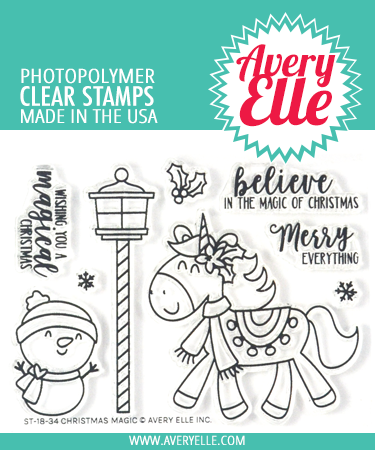 Our Christmas Magic stamp set is so cute and magical with a unicorn, snowman, and three different Christmas sentiments. 9 total stamps. 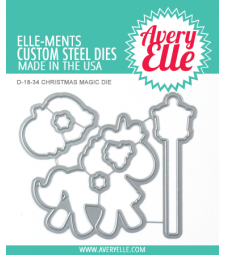 Unicorn stamp measures: 2 1/4" x 2 1/4"; snowman stamp measures: 7/8" x 1 3/8"; "wishing you a magical Christmas" sentiment measures: 1 1/8" x 1/2".